Just a reminder for everyone that the Barramundi closed season begins this Sunday 1st November at MIDDAY. 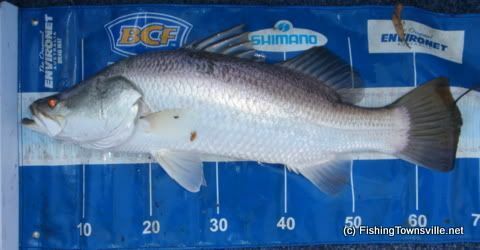 Targeting and keeping Barramundi during the closed season is not allowed. Any fish caught incidentally after this date should be promptly returned to the water. The season will re-open again at MIDDAY 1st February. Good fishing to you all this weekend!